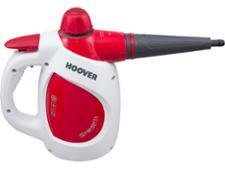 Bissell Steam Shot 2635E steam cleaner review - Which? 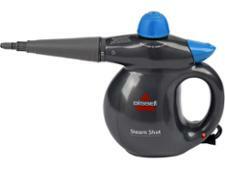 The Bissell Steam Shot 2635E is the first handheld steam cleaner that Bissell has produced. 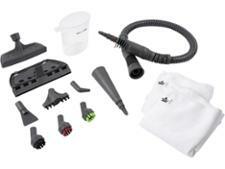 The manufacturer claims that it 'safely cleans everything from grills and cooker racks to tiles and shower cubicles' - we put it to the test to find out just how true that is.